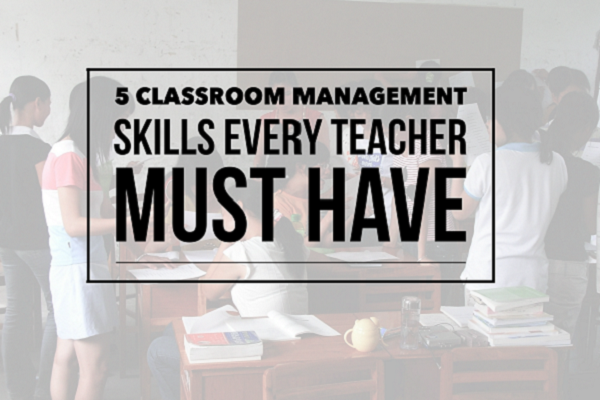 10 Keys To Unlocking The Best Possible Student Teaching Semester Ever | So You Want To Teach? I am getting emails coming in and have some friends who are about to start student teaching. Many of them seem to be expressing the same fear about going into student teaching. 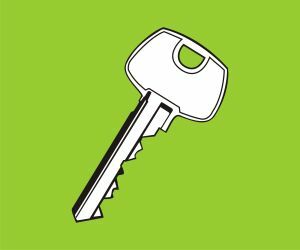 As we quickly approach what will for many be the first week of student teaching, I thought it would be helpful to throw out these 10 keys to unlocking the best possible student teaching semester ever. I was fortunate that I had been teaching private lessons for three years already in the district where I student taught before I began. My school had a two semester process, with the first being mostly observation and the second being full internship. I spent far more than the required 8 hours a week during the fall, sometimes approaching 30 hours in addition to time spent teaching private lessons after school. I was either in the classroom, on the marching field, at football games, or running sectionals. That was huge as far as preparation went. I also realize that those experiences really helped me to not have so much anxiety going into my first day to walk into the classroom. Most people don’t get it so easy. So what can we do to make it easier? Think back about student teachers or younger teachers you had when you were in school. The ones who were most calm were generally the ones who earned the most respect. If you haven’t done any teaching or much public speaking before, it will grow on you. The key is to try to stay relaxed as much as possible. Check out these articles for more help in this area. If You Make Only One Change This Year…RELAX!!!!!! Shut Up. So many of the problems we get with discipline come from students losing focus. They lose focus when we keep talking and talking. Kids don’t come to class to hear you talk, especially if you’re a boring public speaker! They come to class to learn. I love learning via lectures, but most people don’t. Most people learn by actually doing something. Also, if they ask you to do something you don’t feel like doing, don’t complain. It’s probably something teachers have to do anyway. It may be unglamorous, but it’s part of the job nonetheless. Check out these articles for more help in this area. Maintaining a high level of energy throughout the day (and throughout the week, and throughout the semester, and throughout your life) will help you be more prepared for the unexpected. Just roll with the punches and go with the flow. One of my mentors used to tell me that if you look forward to Monday more than you look forward to Friday, you run the risk of being successful. This may be difficult as many teachers fall into this trap. Indeed, much of the world goes there. Check out these articles for more help in this area. Do You Run The Risk of Becoming Successful? Another place where it pays off to shut your mouth is when your mentor teacher is teaching, or when you are having discussions. As I grow up, I realize that most of the mistakes I have made have been due to talking too much and listening too little. Sure your college training has given you some great advice, but the teachers that they place students with tend to be pretty successful in their own right. Learn a new way to do something. See what you can learn from the students also. Check out these articles for more help in this area. Remember that your mentor teacher probably doesn’t go to work every day excited about what they get to teach YOU. They are concerned about the kids, and often just happy to have an extra body there to help them out. It is up to you to be sure you ask questions. When you see them doing something that you don’t understand, ask why. Check out these articles for more help in this area. More than likely you know some other student teachers. They are going through many of the same things you are. They have many of the same fears and questions that you do. They want to be great teachers too. Try to form a network with these people. Maybe you could meet together once a week or every couple of weeks and discuss what you have learned. Make sure to keep these from being gossip sessions. That’s a slippery slope you don’t want to begin falling down! Keep the teaching discussion about actual teaching. Then talk about other things. You can also go to the SYWTT Forums and discuss there. Check out these articles for more help in this area. Don’t spend all of your time teaching or thinking about teaching. Yes, spend a lot. The more time you invest early on, the easier it will be over the long run. But go out with friends (who don’t teach), work on hobbies! Check out these articles for more help in this area. If you ever had an educational philosophy assignment for one of your classes, it would be interesting to look at this from time to time. Revise it. Also, use it to help get you back on course as it’s easy to lose focus. Experience in the real world does wonders for your views on education. Let the excitement of teaching remain, but also season it with your own observations. If you haven’t written one, write one at the beginning of the semester and revisit it throughout the semester to see how it changes or how you have lost sight of it. Check out these articles for more help in this area. Success isn’t always getting the most trophies. It isn’t always keeping the most kids on the team. Success is a combination of a whole lot of factors. The fact that a teacher has a lot of honors hanging on the wall doesn’t make that person a great teacher. The great teaching is what makes them great. Resting on past success is a surefire way to quickly see future failure. Check out these articles for more help in this area. Whether I kept it on your Facebook notes, MySpace blog, a spiral notebook at home, or some other online blog, I am convinced that blogging has been one of my greatest sources of encouragement and introspection of my teaching career. I highly encourage you to get involved in blogging your way through this semester. I plan to link to as many student teach blogs as I can find and highlight some of the really cool content I find. Check out these articles for more help in this area. Hopefully you’ll find some information here that will help you be more relaxed as you begin this (presumably) final semester of college! Hang in there. There is a light at the end of the tunnel and it’s not an oncoming train! Very timely and helpful post. I’ll be referring to this throughout my semester of student teaching. Thanks! Great list! I’m heading in for my first day of student teaching tomorrow, and this was some good bedtime reading. Outstanding post, Joel. You have really nailed the salient features of the experience and offered some stellar guidance to those entering this phase of the process. Hi, I just I had found your blog in my very early days of teaching (1993-5) when I was a rookie in another classroom in an elementary Israeli classroom. That was stressful and there were so many things I learned on my own – more than just about teaching but also how to be a patient person in an impatient, verbal and self-directed Israeli society. Years later I found some of those stories and hopefully they will be published. That in itself, experience can be the best friend of a new teacher but an important support system was also necessary. There was no facebook or blogs and everything took its time. 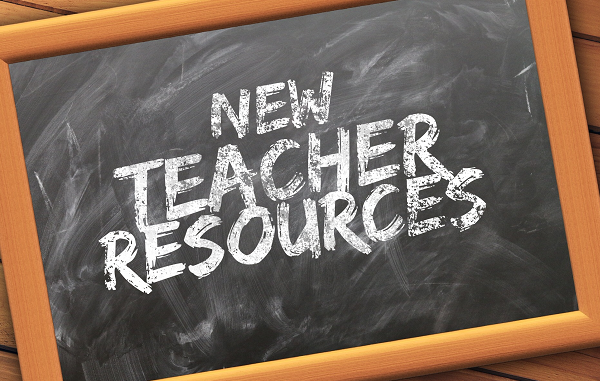 In any case, I’m going to link this post with my New Teacher Resource Center resource page. Thank you and keep up the excellent work! Sign-up to receive the link to your FREE teleseminar.